“The services that make up the core of our business now are managed IT services. We act as the entire IT department of a company. We’ve taken a step beyond just fixing broken IT, even though we do that really well. But, we really want to help clients manage and leverage technology from a business perspective. We want to make technology effective and useful to help them grow their businesses and to be more effective in their businesses. We’ve even begun offering what we VCIO services, or Virtual CIO. We will come in and do a business assessment and say, here is a manual processes that you are doing right now that we can computerize to make you more efficient. So, really beyond just fixing things, we are now able to consult and to direct the future of businesses to help them grow,” says President Michael Pickreign. The break/fix model of providing IT services involves the payment of an hourly fee to repair or replace broken or damaged equipment. Pickreign and his team decided to take a more innovative approach, which builds client relationships, provides preventive services, and saves businesses time and money. In addition to the development of their new business model, Tech42 has spent the last year dedicating time to standardization and documentation in the delivery of their services and the building of client networks. Two Tech42 employees have recently earned Project Management certifications, so that they can provide even more expertise to their customers. 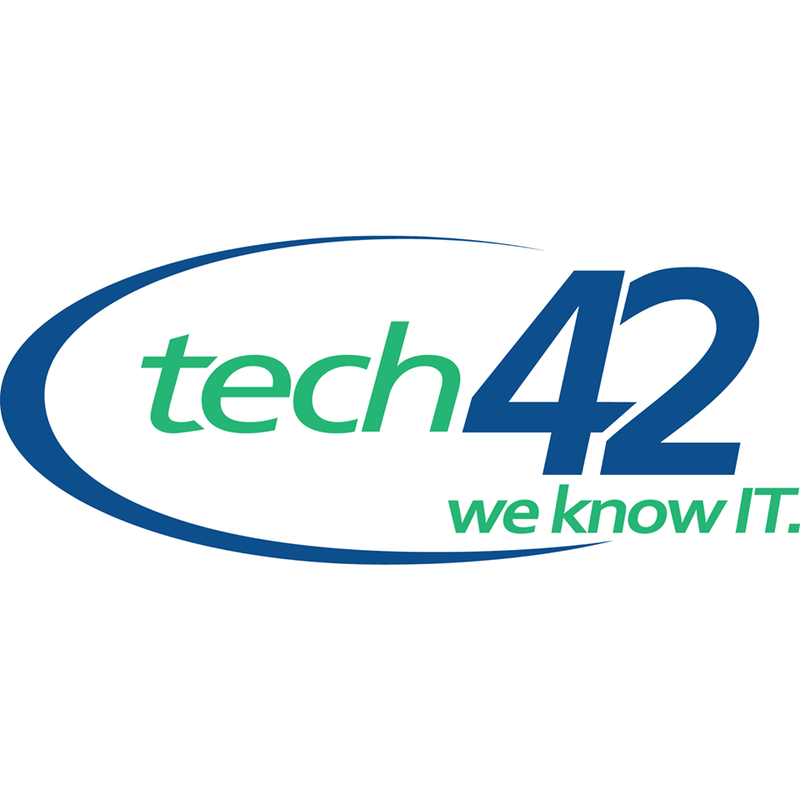 In addition to their local clients, Tech42 even provides remote support for clients as far away as Hawaii. They’re currently working with a client there who needs custom software work for an upcoming luau. Their growth and progress over the past year have made it possible for them to expand their services both remotely and on-site through their managed service model. “The customers that have embraced the new model are doing well. They have solid IT, very little problems in their networks, and they’re very happy. It takes a little bit of vision to get there, for them to say they’re going to invest in IT and in growing their business, but, Tech42 is a good place to do it,” says Pickreign.